Hang on to your party hats Babyologists, we’re taking you on a re-cap journey through the amazing parties seen here on Babyology! 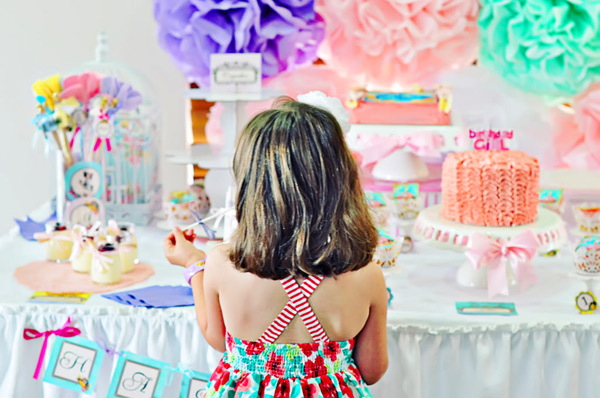 Your birthday parties and baby showers never fail to inspire the Babyology team and our other readers too! 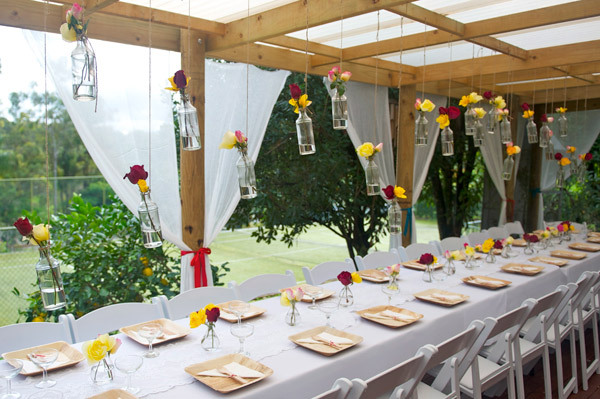 So with that in mind, have your Pinterest fingers ready to pin your favourite ideas as we recap some of last year’s parties – just click on the link. Remember Ivy’s exquisite Marie Antoinette birthday party? Such awe-inspiring attention to every single detail was shown in this party to mark little Ivy’s first year – and the pink ruffle cake looks positively divine, and equally delicious, we’re sure! 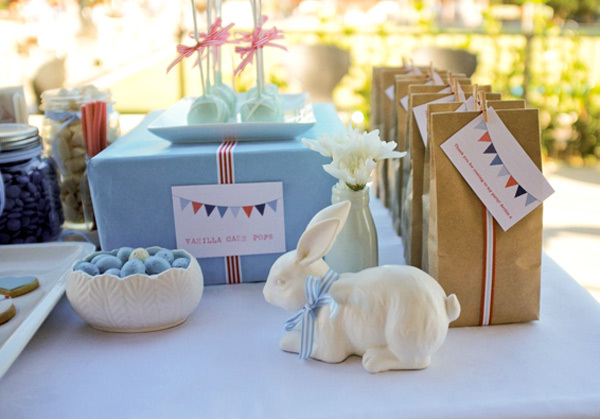 Perhaps one of the most exciting parties of all is a baby shower – welcoming a baby (or two in Claire’s case!) into the world is great cause for celebration and Claire’s baby shower was brimming with elegant fare. What a fantastic touch the beverage dispensers made! 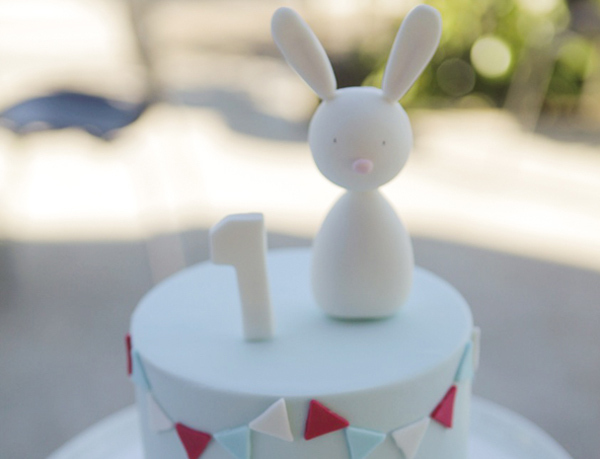 One of the cutest cakes I’ve seen, is this beauty from Archie’s bunny bunting birthday party with its darling sugar crafted bunny sitting proudly atop. 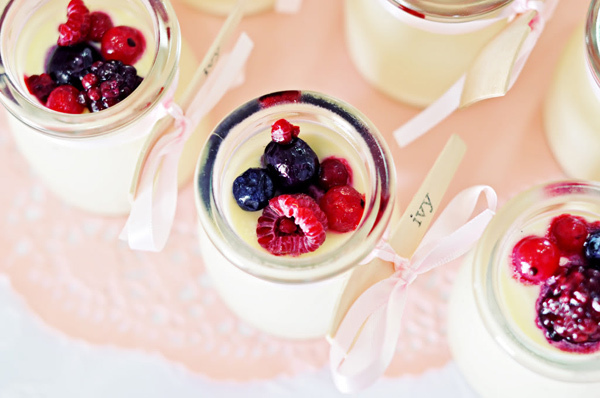 Archie celebrated his first birthday with a fabulous blue, red and white colour scheme and beautiful bunting details. 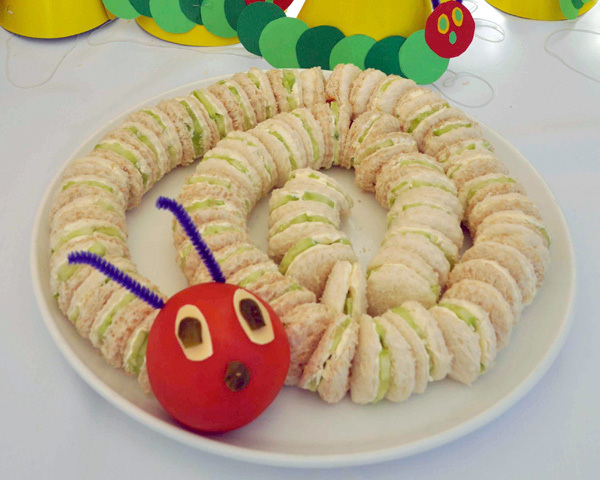 Often a favourite book of littlies (and not so littlies) is the Eric Carle classic, The Very Hungry Caterpillar so it’s only natural that it makes a perfect theme for a child’s party. 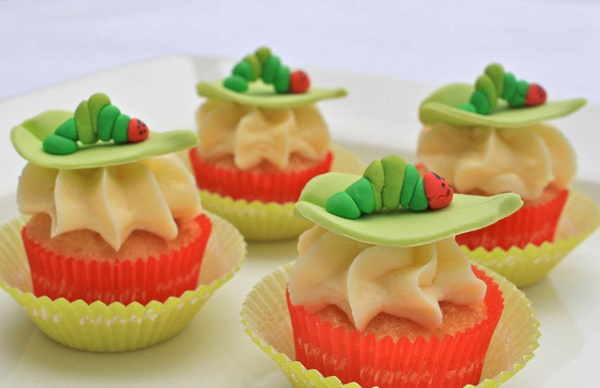 Rowan’s Very Hungry Caterpillar birthday bash was filled with a plethora of Hungry Caterpillar-themed goodies for invitees to much their way through, including an amazingly decorated cake, cookies and cupcake treats! Stay tuned for the second part of our party roundup!